PLAINFIELD, New Jersey (WABC) -- The FBI confirms that Walter Yovany Gomez, one of its 10 Most Wanted fugitives, has been captured in Virginia. He was wanted in connection with a brutal murder that was allegedly part of an MS-13 initiation. Gomez is a notorious alleged gang member who was indicted four years ago. He was arrested without incident. The FBI is crediting public assistance. Authorities say Gomez and another man murdered a fellow gang member, Julio Matute, inside a home in 2011. The co-conspirator was subsequently apprehended, charged and found guilty for the Matute homicide. "The apprehension of Walter Yovany Gomez is a prime example of the close coordination between the public and law enforcement," said FBI spokesman Michael Whitaker. "Gomez will now stand trial for his alleged involvement for a brutal murder, which took a young man from his family." 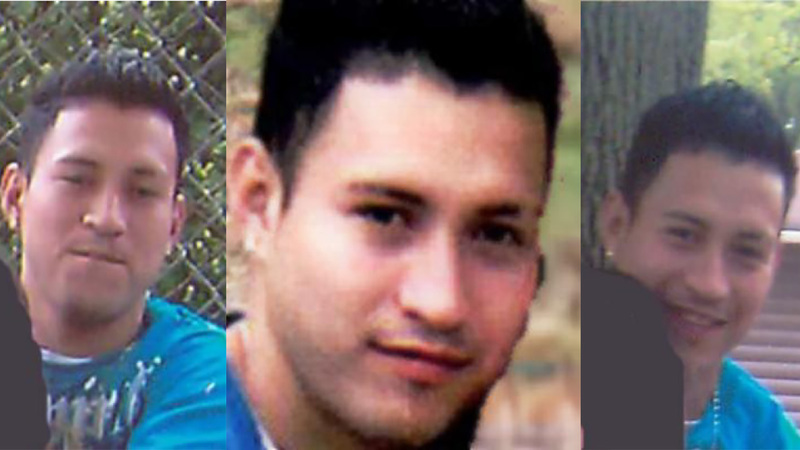 Gomez is being held in Virginia, awaiting extradition to New Jersey where he was indicted.